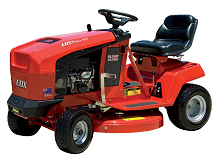 Cox ride-on lawn mowers are used across Australia by commercial businesses (landscapers, mowing companies), residential property owners, as well as farmers. 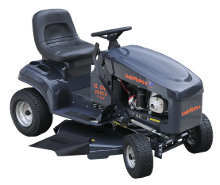 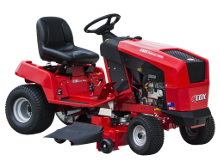 We have a reliable mower to best suit your needs. 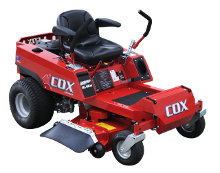 Your Cox mower is also backed by quality service, parts and accessories from one of Australia’s biggest network of dedicated local dealers.